Happy Friday! I had another three-day week this week, but this one was planned. My university is closed today for Spring Break and I took yesterday off for my birthday. I don't know how I'm going to handle working five days a week if we ever get back to that schedule!! 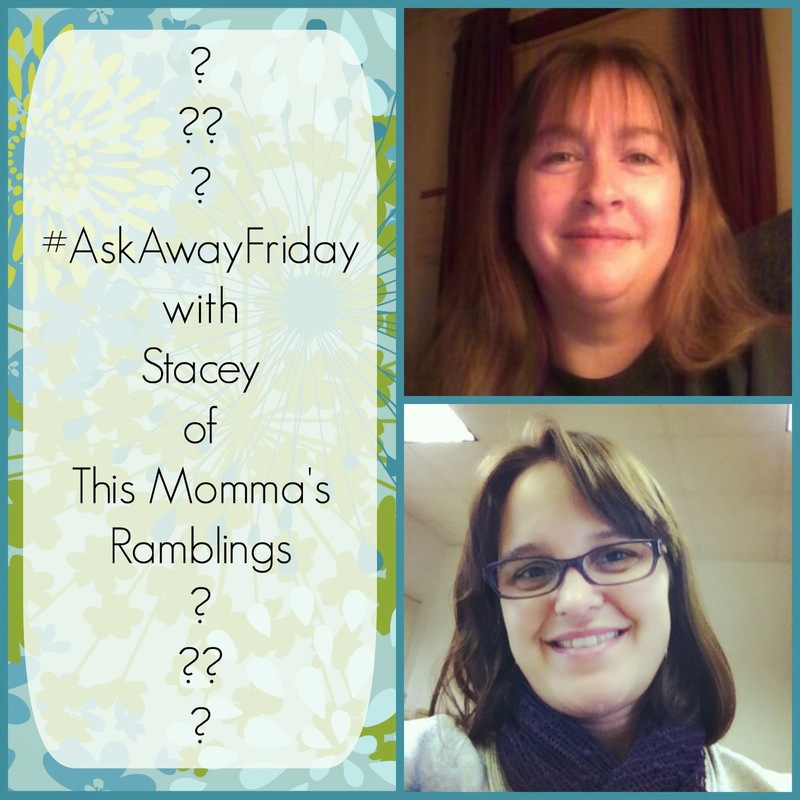 This Friday I am excited to swap #AskAwayFiday questions with Stacey from This Momma's Ramblings. Stacey is a wife and mother of three. She did her family backwards from me because she had two boys and then a girl, and I had a girl and then two boys. Make sure you stop by her place to see her answers to the questions I asked her. 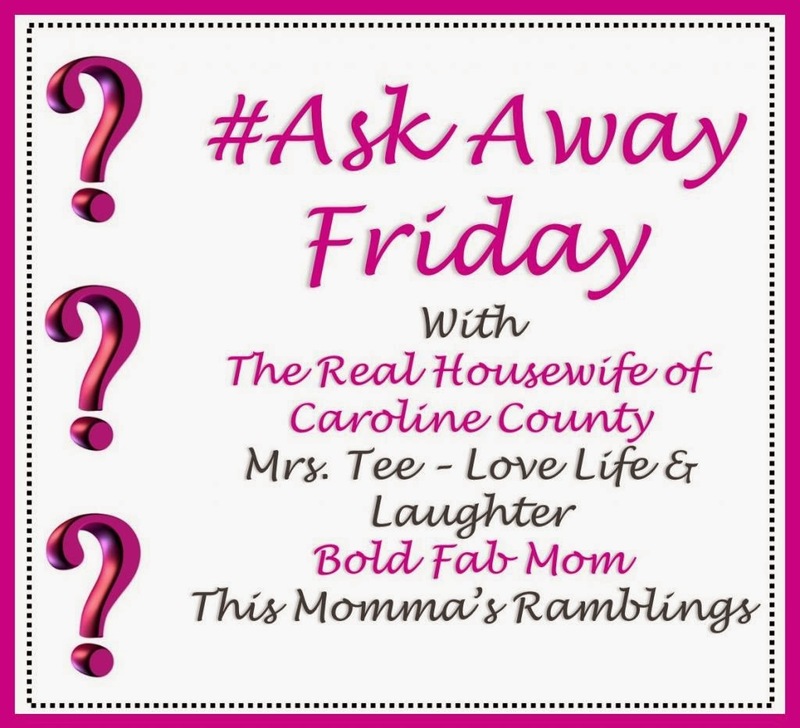 For a quick refresher, #AskAwayFriday is a fun game where two bloggers pair up to swap ten questions. The answers are posted on Friday and linked up at one of the hosts' sites. I've been having so much fun meeting and getting to know other bloggers . 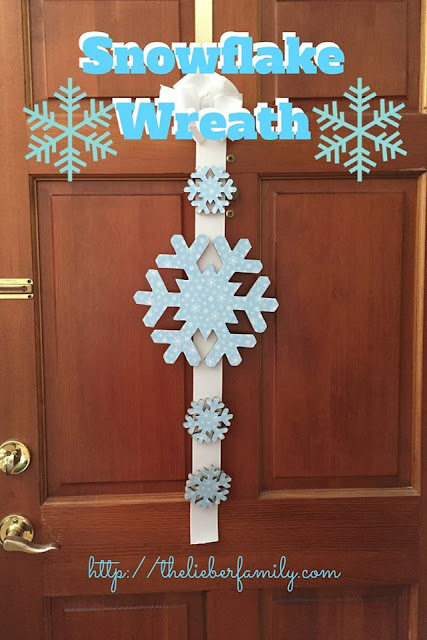 If you want to participate, let me know in the comments. 1. What would your dream vacation be? My dream vacation would be somewhere warm and sunny. I don't want anything too fast-paced. I'd rather lounge by the pool and read a good book. And as long as I'm dreaming, the kids will get along with each other the whole time and there won't be any fighting! 2. What would a pamper day include for you? I don't do a lot of pampering stuff. I like a massage every now and again. I don't really care for manicures and pedicures. I peel stuff off my nails unless it's just plain polish. And my feet? Well, let's not talk about that! My parents came up yesterday for my birthday and my mom took me shopping. That's always fun!! 3. Is there a book that you read to your kids that was one of your favorites as a kid? YES!! I am curently reading the Chronicles of Narnia to my kids. We are reading them in original publishing order and we are reading The Magician's Nephew. Then we have The Last Battle and we'll be done. I asked my parents if I could borrow the Wizard of Oz series next. I love re-reading books from my childhood for myself, but reading them to my kids is awesome! 4. What is something that blogging has taught you about yourself? I've always been the type of person to have one or two friends and that's it. I don't like going out and I am not always good at instigating interactions with people. Through blogging I've "met" a lot of people I consider friends and I don't have to go out to parties or be on the phone constantly to stay connected. I guess blogging has taught me that there are many different kinds of friendship. That's a good question. My one wish (that I am trying to work towards right now) is having a nice home where people can come over and hang out. I'd like to have the house where kids come after school and on weekends and hang out. The house we have now just isn't big enough to sustain guests. I've got miles and miles of cleaning, purging, and organizing to go before I even think about upgrading! 6. Do you have a favorite recipe from your childhood, that you now make for your family? I posted a few last week for our #TuesdayTen list. I love my mom's pepper steak, my dad's spaghetti and my grandmother's cookies. I try to make them as often as possible. The kids love them too! 7. Since we share a love of historical fiction...who is your favorite author? I had to get up and go look at my collection! I'm never any good with names! I have a lot of Cassie Edwards. I'm not too picky though. As long as there's a Fabio-type guy on the cover, I'm usually happy! 8. What is the legacy that you would like to leave behind? A few weeks ago after Mass, I turned around and saw a family I had first gotten to know when I was the youth minister at my church. Mom has three boys and a girl. The oldest two boys are away at college and in the real world, so I don't see them often, but this particular Sunday they were all together. I smiled at mom and gestured to the boys and then put my hands over my heart. What I meant to indicate was how nice it was to see them all together. She smiled and nodded. Then the boys (young men, really) both looked at me and smiled. The younder of the two signed "I love you" with his hand. Our eye contact was broken by people leaving from the pews in between us, but as I was walking down the side aisle to leave, that family stepped out and I stepped over to give them both hugs. That was a long story to explain the legacy that I hope I am leaving behind. I want to be remembered as a positive influence in the lives of teens and kids. I want them to remember me as someone they could come to to share their joys and sorrows, to ask advice of, as someone they could look up to. 9. Is there something that you worry about dealing with as your kids hit the teenage years? I worry about the peer influences they will deal with. I want them to choose good friends and make good choices. I worry in this digital age that what used to be minor, private mistakes when I was a kid will be blasted across social media and made into bigger deals than they really should be. I also worry about having enough food in the house! Assuming that Benjamin starts eating more than rice sometime before then. 10. What is something that you look forward to as they hit the teen years? I look forward to getting to know them as they grow up, as they come into their personalities and become more independent. I look forward to intereacting with them as they learn new skills and information. I look forward to watching their sibling bonds grow and deepen. Most of all I look forward to seeing who they become. Now it's your turn. Pick a question from above and tell me your answer in the comments. Don't forget to check out Stacey's answers to my questions and the rest of the linkup! Have a great Friday and an awesome weekend!